. :: Happy New Year ::. 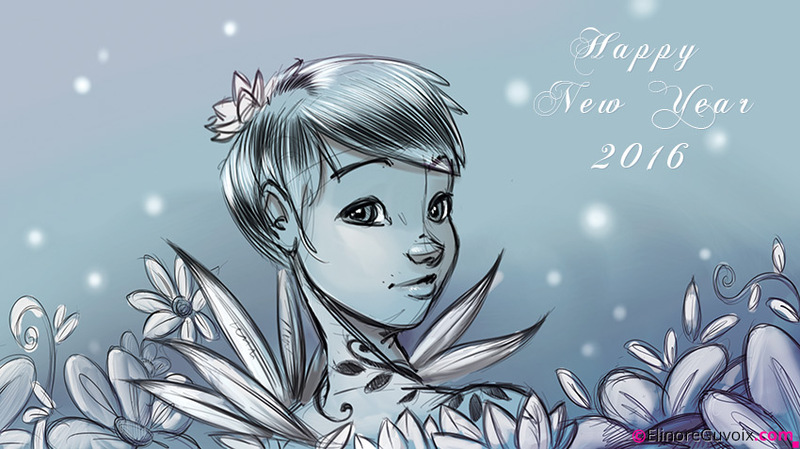 Just a little sketch to wish you all a very happy new year ! !